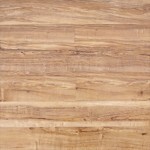 Armstrong Alterna flooring is meant to be loved and lived on. 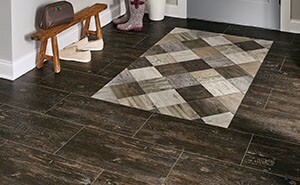 Alterna is a gorgeous luxury vinyl flooring choice offered by Armstrong. 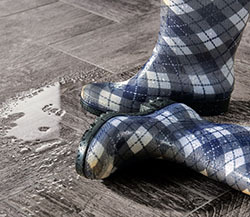 Armstrong Alterna is what they call a luxury vinyl tile (LVT) and it is designed to capture the look of natural stone tile or ceramic tile flooring. However, it’s advantage in price makes the Alterna surface a better choice for everyday life on a budget. You’ll also find a surface that is more forgiving and comfortable than traditional stone or ceramic. Intricately detailed designs create stunning floors and walls. Imagine and then create backsplashes accents and dynamic focal points. Alterna products come in a wide variety of color and textures. The designers at Armstrong took the time to work in variations and add random veins of color like that found in natural stone so the finished look is very authentic. The manufacturer claims that no two floor tiles are the same so you can really customize the look and feel free to be random in the installation. The tile can be installed with or without grout. Aesthetically speaking, the non-grout look really lends itself to contemporary flooring styles. If you like the traditional grout look it is available in coordinating colors. While boasting their own individual look, all wood designs complement each other beautifully. Create an intriguing space, mix colors and sizes. Experiment. Durable engineered stone construction makes Armstrong Alterna tiles tough enough to handle the hardest working rooms in your home – kitchens, bathrooms, living – really, any room, for a lifetime. There are some concerns about the feel of the floor under foot. By this we mean that Armstrong Alterna is a solid surface and will not be equal to the feel of a softer flooring products or definitely carpet. That being said, it is softer and warmer underfoot than stone or ceramic. It’s just the nature of the product. This also means that it is a little more forgiving than stone or ceramic on that dropped glass or can of peas. 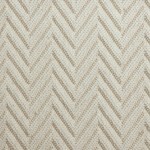 Armstrong Alterna comes in a 16″ x 16″ size and is a great complement to any décor. 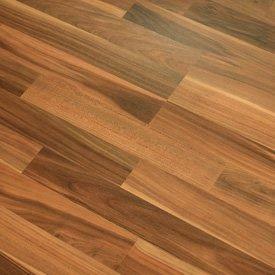 Armstrong Alterna flooring has proved to be naturally beautiful, sophisticated, and easy to install. 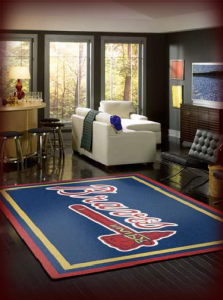 Although every person knows their comfort level and we recommend consulting a professional installer if you have ANY hesitation on your skills, this product is a good DIY flooring tile.